Teach North Texas (TNT) prepares and supports secondary teachers of mathematics and science, addressing the national and regional need for excellence and innovation in science and technology. 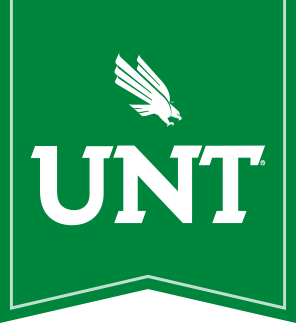 Feature collaboration among UNT colleges and departments, taking an interdisciplinary approach. Enhance partnership with local school districts and community partners. Support depth in teacher knowledge of content. Promote innovation approaches to teaching and learning science and mathematics. Address the diversity of learners in Texas. Foster community among TNT students and with practicing professionals. Produce graduates who are leaders and advocates for education that is relevant, research-based, responsive, and lifelong. Mark UNT as a local, regional, and national leader in mathematics and science education and teacher education. Address the need in North Texas for a STEM educated workforce.